I love this time of year when the weather begins to change and the excitement of the Fall season starts to take hold. There are so many Fall projects to make and stories to read with the Sugar Snaps. I want them to have memories filled with the aroma of cinnamon and apples and the sights of pumpkins and gourds in fantastic shapes. This year, I decided it would be fun to do a pumpkin handprint craft. 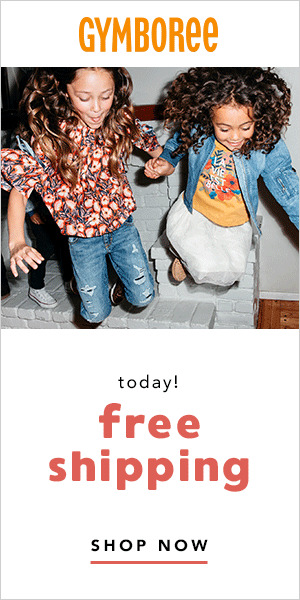 I envisioned them putting their hands together in a circle and printing them into pumpkin shapes. That vision changed when they were unable to hold their hands in that position. As I was wiping off the paint from the failed attempt, I realized that the palms of their hands had a natural pumpkin shape that they could easily print. I don’t have any pictures of the Sugar Snaps doing this craft because I was busy painting their hands and assisting them in making their pumpkins, grassy meadows and moons. Baby wipes for hands (or a bowl of soapy water and paper towels). For the pumpkins, paint the palm of your child’s hand and press it onto the paper with fingers up. An older child can do this unassisted. Paint the thumb brown for the stem of the pumpkin and have your child make a thumb print. For the grass, paint the tips of your children’s fingers and have them press them onto the paper repeatedly (adding more paint as needed) to make a grassy meadow for the pumpkins. 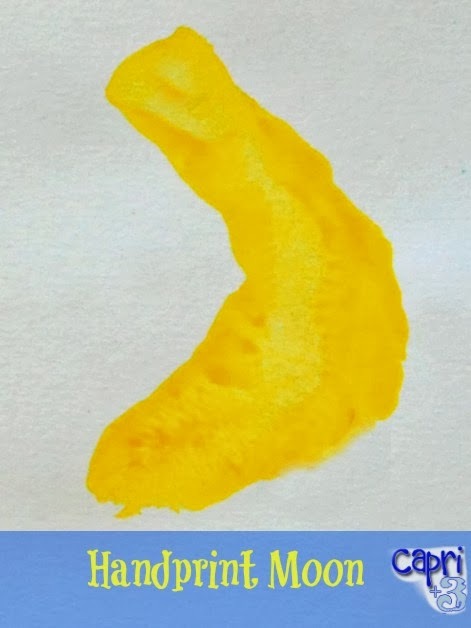 For the moon, have your child hold her hand in the letter C shape and paint the bottom of the C, with the pinky finger on the bottom, yellow (not including the thumb). Have her print the moon while maintaining the C shape, with the thumb on top (not touching the paper). The Sugar Snaps all giggled as their hands were painted and felt proud of their finished pumpkins sitting in their meadows under the moon. 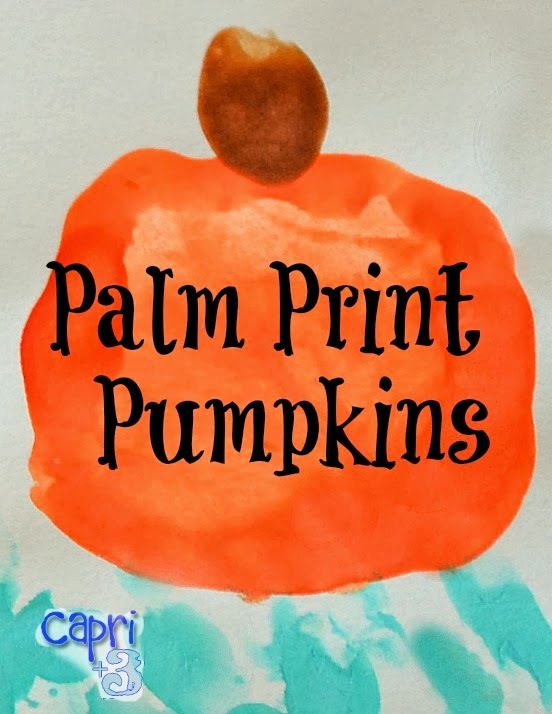 Have you made palm print pumpkins? What are your plans for the Fall season? I’d love to hear from you. As always, comments are welcome. I am too. Children love the feeling of paint on their hands (and feet too)! Thank you for hosting We Love Weekends. It was fun to take part. What a cute idea to go with the changing seasons. I love the change of the seasons. These are fun and very simple. I think they would be perfect for your Daisy troop! Thank you. I imagine 1 x 4 is a good way to look at multiples. It is 4 x everything, from sweet moments to potty training to tantrums. This is fantastic. I am excited to try it! Adorable! Thanks for sharing at my Pin Me Party! It is a fun time of year with so many craft possibilities. Fall is a great time of year for crafts and a welcome change in the weather too.